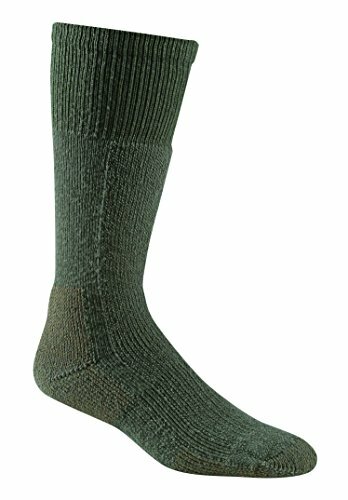 These Merino wool Heavyweight thermal socks stand up to cold-climate duty, keeping your feet warm and comfortable. Designed to Endure the intense duty of the military. Secure fit means no bunching in the bottom of your boot, minimizing blisters. Our exclusive wick dry technology manages moisture and keeps feet dry. Scentry technology resists odor in the sock. Manufacturer: Fox River Mills, Inc. Publisher: Fox River Mills, Inc. Studio: Fox River Mills, Inc.